Leather Messenger Bag Only $32.99 Plus FREE Shipping! You are here: Home / Great Deals / Amazon Deals / Leather Messenger Bag Only $32.99 Plus FREE Shipping! 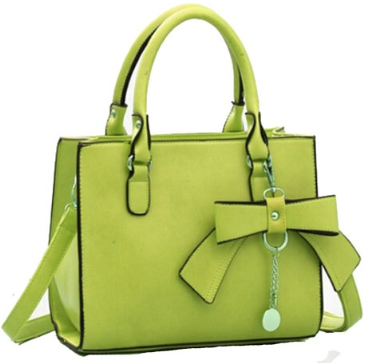 The color of this bag is what caught my eye. So fresh! The Leather Messenger Bag is Only $32.99 Plus FREE Shipping is a nice small bag to get you through the summer. Available in more than 10 colors, something for everyone!